At the very heart of the oil country of Russia – district capital Yugra – locates unique in the whole country public «oil» museum. In 2000 in the center of Khanty-Mansijsk capsule was laid, this capsule points at the place of Museum of geology, oil and gas construction, which will keep amazing history of oil and gas development in Western Siberia, unique collections of mineralogical samples. As soon as possible at the designated place unique architectural structure was built, reminiscent of quartz druse – symbol of wealth and variety of natural resources of the region. 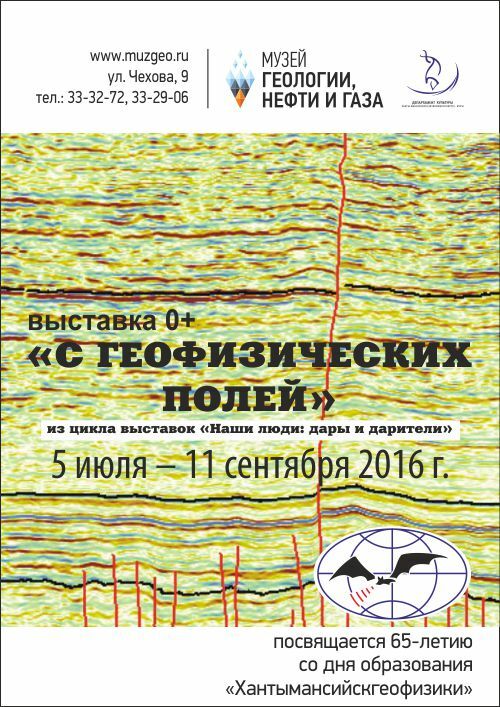 Already in March 2003 Museum of geology, oil and gas opened for its first visitors. Since that moment started rush formation of museum fund, which today counts more than 35 thousands of storage units. Collections encompass different items of history of geological research, development of oil and gas industry on the territory of the Western Siberia. Only here you can find unique geological samples, learn history of oil development of the region, get acquainted with technique, which geologists and oil workers use in their work. 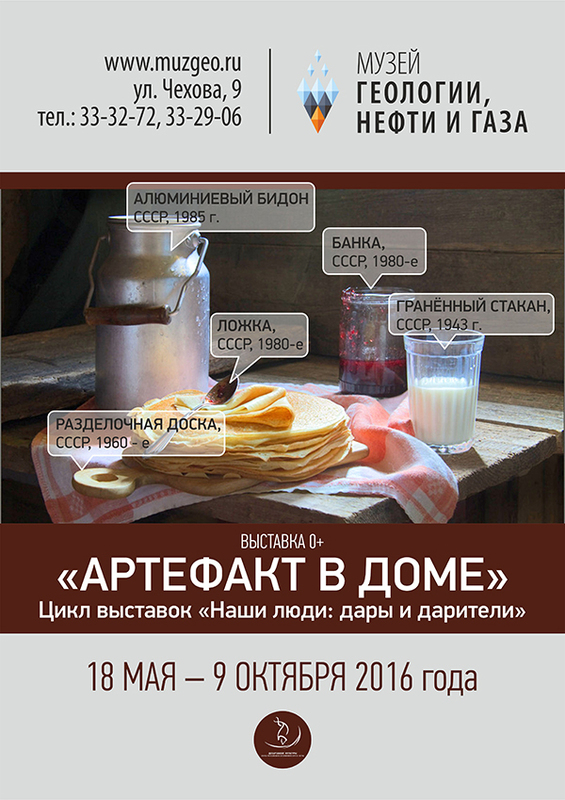 Items, presented by veterans of geological, exploration and production sector, obtained special value. Thanks to unique fund, each exhibition, carried out in the museum, is original and informative as much as possible максимально познавательна. Modern IT are used in expositions: multimedia tags, electronic photo frames, touch-activated store, unique multimedia book, which analogues are represented only in two other museums of Russia. 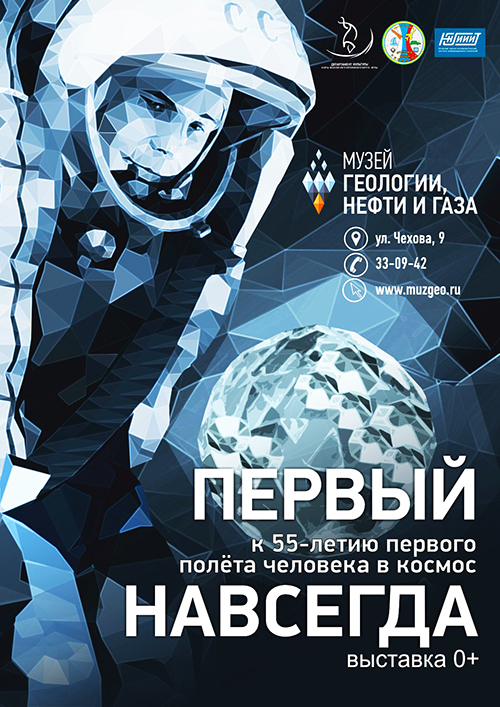 Museum of geology, oil and gas actively cooperates with city and regional organizations, participates in all-Russian and international campaigns and projects, this gives an opportunity to represent museum item and social heritage of the region not only in Russia, but also abroad. 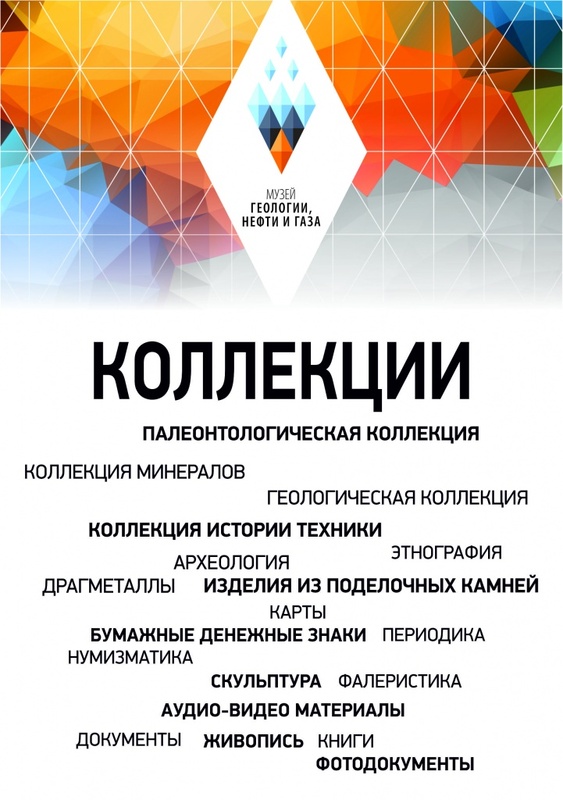 Thus, museum is a member of Union of Russian Museums (since 2013), member of non-profit partnership «Union of tourism enterprises of Yugra» (since 2014). 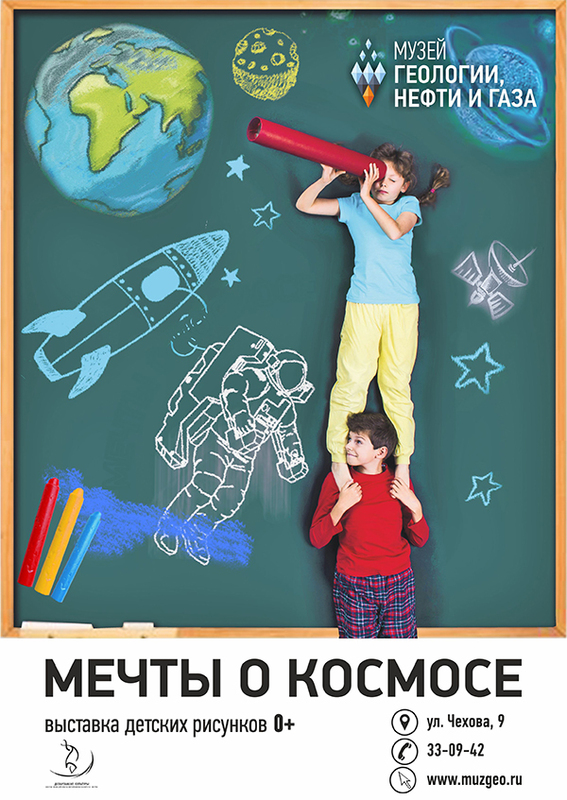 In 2015 Museum of geology, oil and gas reached international level, had become Member of International Council of Museums (ICOM), this fact opens additional opportunities – use of experience of advanced museums from the whole world, assistance in professional development and educating, new perspectives, plans and ideas, which visitors will definitely like. 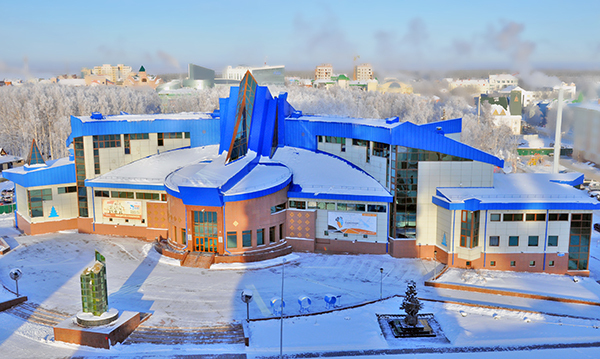 Moreover, Museum of geology, oil and gas – is a certified place of Tourist Stamps sale, unique object of cultural heritage at giant territory of the Western Siberia, having its mark, this fact gives an opportunity to museum visitors to join to millions of collectors from the whole country. Museum of geology, oil and gas – is research guidance center for scientific and technological and local history museums of autonomous district, having collections and items of science and technics. Museum is the coordination center of region program of lifelong education of the museum staff, it interacts with academic institutions. 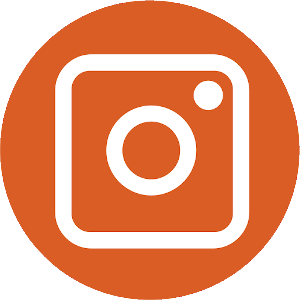 It provides methodological assistance to museums of cultural sphere concerning questions of accounting, science attribution and systematization, preservation of museum items and collections. Key principle of activity of the Museum of geology, oil and gas – maximal openness and availability for everyone.